Stocks were under pressure last week, as the S&P 500 fell by 0.77 percent to 2,800.71. 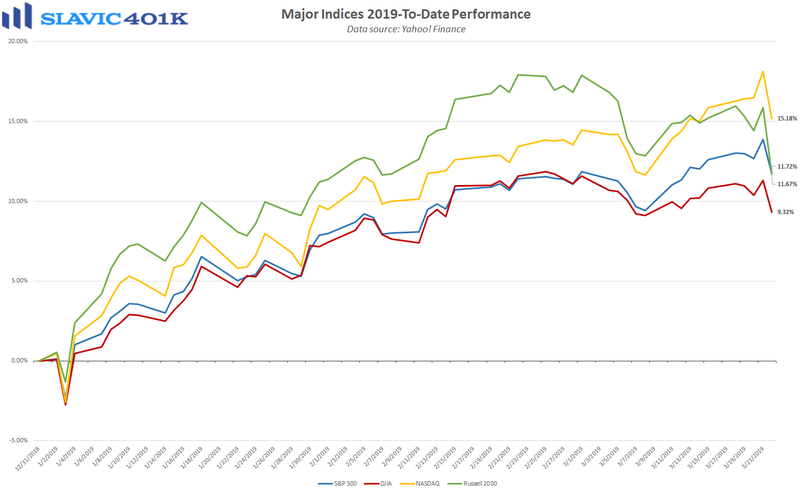 That still left the benchmark index up 11.72 percent 2019-to-date, and just 4.44 percent below the all-time closing high hit last September. There were numerous headlines for markets to react to during the past few trading sessions but the key issue that investors were paying the most attention to was the latest interest rate decision from the Federal Open Market Committee (FOMC). 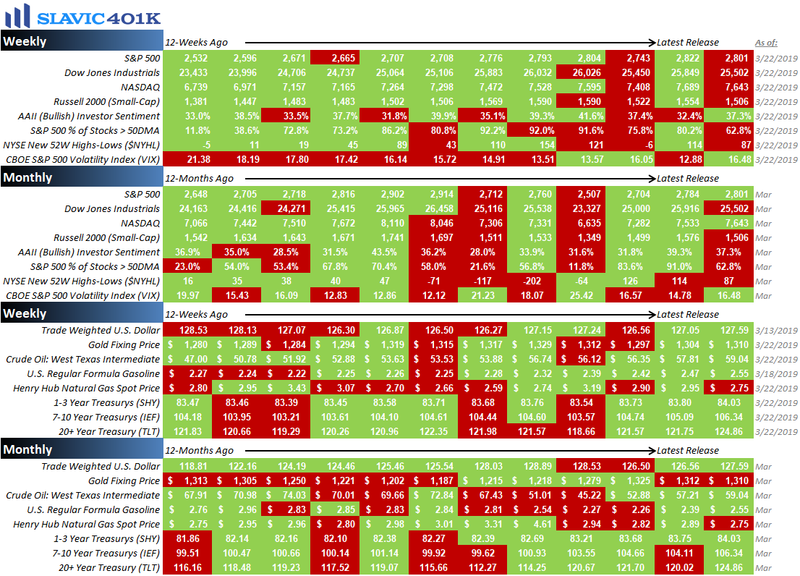 Indeed, in February we explained that since monetary policymakers’ recent dovish shift has been one of the main catalysts for the post-Christmas rebound in equities, traders would need to see significant revisions to the committee’s quarterly projections as a confirmation that rate hikes will be on hold for the foreseeable future. The Fed certainly delivered last week because the updated forecasts showed that the median committee member currently sees no interest rate increases occurring during the rest of 2019, a big change from the two quarter-point hikes anticipated at the December FOMC meeting. As for 2020, the committee still sees one 25-basis-point increase occurring, but more FOMC members than in December now think it could be necessary to keep rate hikes on hold next year as well. Supporting this policy shift was a downgrade to the outlook for U.S. gross domestic product (GDP) growth. Specifically, the median FOMC member now forecasts that real GDP will grow 2.1 percent in 2019 and 1.9 percent in 2020, down from 2.3 percent and 2.0 percent in December, respectively. The committee also trimmed its PCE inflation forecasts for 2019 and 2020, and a separate statement from the FOMC on Wednesday said that it would start slowing the shrinking of its balance sheet in May. 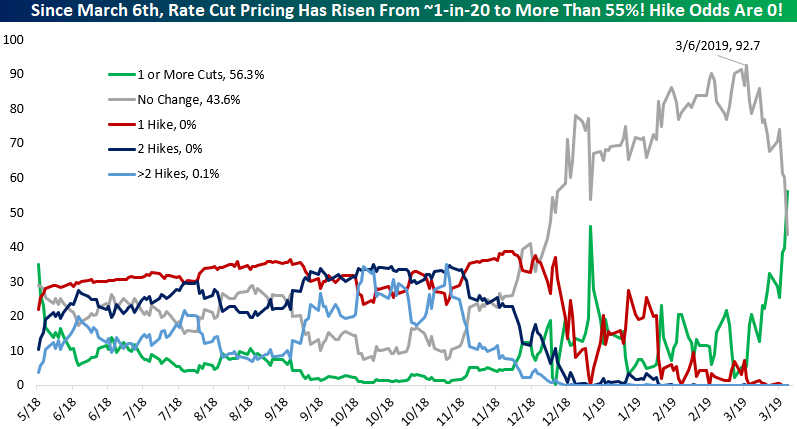 Altogether monetary policy appears likely to remain very accommodative this year, and current market odds imply that the next Fed move will probably be an interest rate cut instead of a hike. 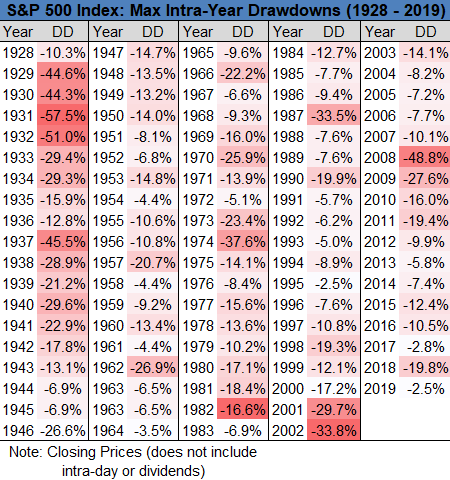 Normally that would be good news for equities, but some investors now worry that the sharp reversal in Fed rhetoric signals greater downside risks to the economy than the market has priced in. 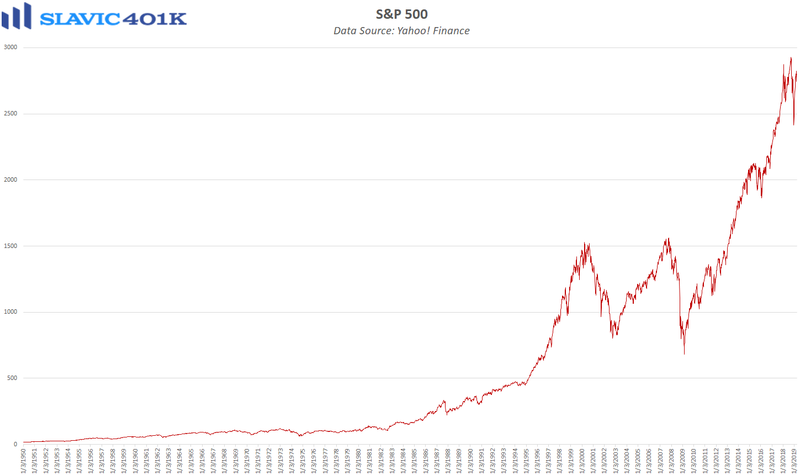 Add to that the uncertainty still surrounding corporate earnings growth, the trade dispute with China, and various other issues, and it would not be too surprising if volatility stays elevated. Any retail investors unsure how to navigate this environment should consider working with a professional financial advisor and as always, we are here to help with any questions you may have. 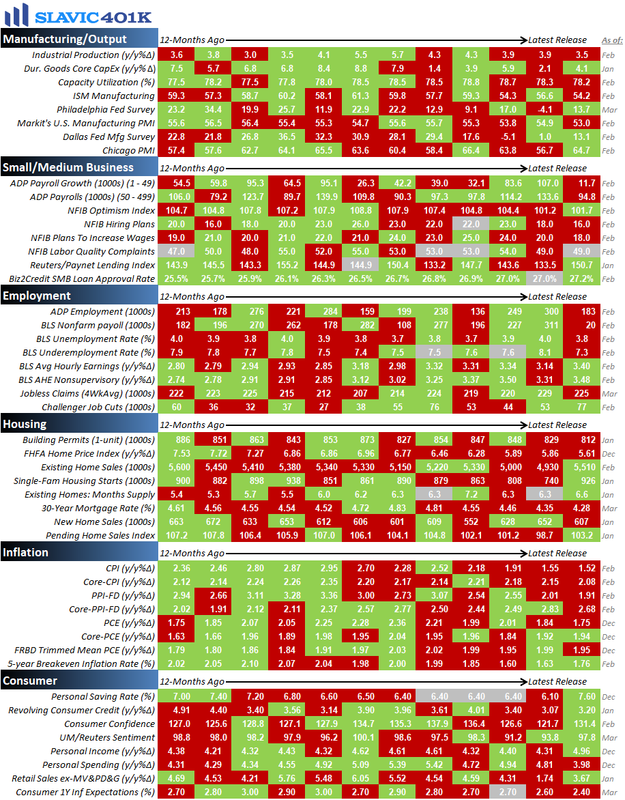 To recap what we learned about the economy last week, there were fortunately no negative data releases. As for the positives, homebuilder sentiment stabilized, the 30-year mortgage rate fell to a 13-month low, home-purchase applications rose, existing home sales surged, factory orders increased, regional manufacturing activity improved, and first-time claims for unemployment benefits declined. This week the pace of economic data picks up slightly with a few important reports on housing, manufacturing, consumers, and inflation scheduled to be released, along with a handful of speeches from Federal Reserve officials.